Peak 2 Park 2019 - Sunday 3 March. Kick start your health and fitness plans for the year by entering Toowoomba's Peak 2 Park. 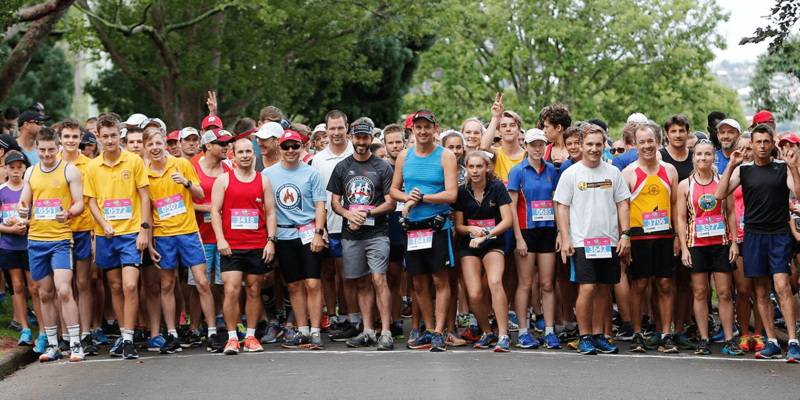 Now Queensland's biggest fun run/walk event with a 10k and 4k race, this one is for everyone - families, friends, workmates, schools and groups. All the information you need to start training can be found here. You can pick up your 2019 race bib at Willows and stay up-to-date on the latest news by liking the Peak2Park Facebook page - click here! First formed in 2005, the annual Peak2Park fun run/walk is organised by HALT (Healthy Active Lifestyles Toowoomba Incorporated), who are an independent not-for-profit registered committee of local people looking to encourage residents of Toowoomba to participate in exercise and to raise funds for local charities.